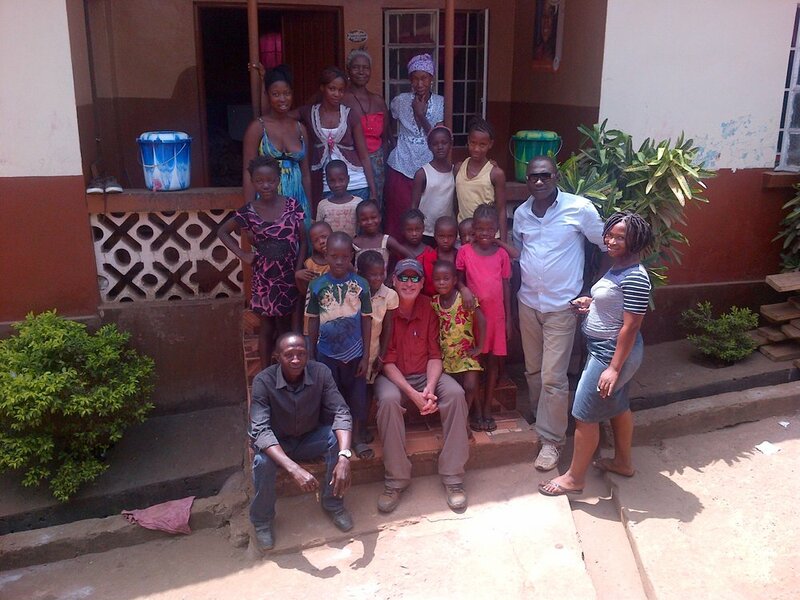 The children of Ebola and young women of West Africa need your help. Your donation can help! Approximately 5900 children lost a parent, parents, or primary care giver to Ebola in Liberia alone. The literacy rate for women in Liberia is 37% and 95% of women are single mothers. Liberia is the 4th poorest country in the world. With your support, together we can improve the lives of many Ebola survivors and young women by applying the Talboy Foundation model. Please donate today. Recurring donations ensure ongoing support. Capacity building and strengthening to ensure sustainability to further promote self-sufficiency of the community recovering from the Ebola crisis through education and empowering women. A more highly educated, healthier, and economically stable Liberian and West African populace after the 2014–2016 Ebola virus disease epidemic. Assist the nation of Liberia and other parts of West Africa in recovering after the Ebola virus disease epidemic and foster sustainability by empowering survivors, those who have suffered the loss of a loved one or caregiver, and women through grants and scholarships for education, health advancement, and business development. Provide grants to orphans and children with disabilities, orphanages (particularly those affected by the Ebola epidemic) and organizations designed to work with orphanages, orphans, and children with disabilities (John H. “Casey” Koenig Memorial Grant). The Children of Ebola and young women of West Africa need your help. Your donation can help! Please donate today. Recurring donations ensure ongoing support. Copyright © 2017 Talboy Foundation, Inc. All rights reserved.